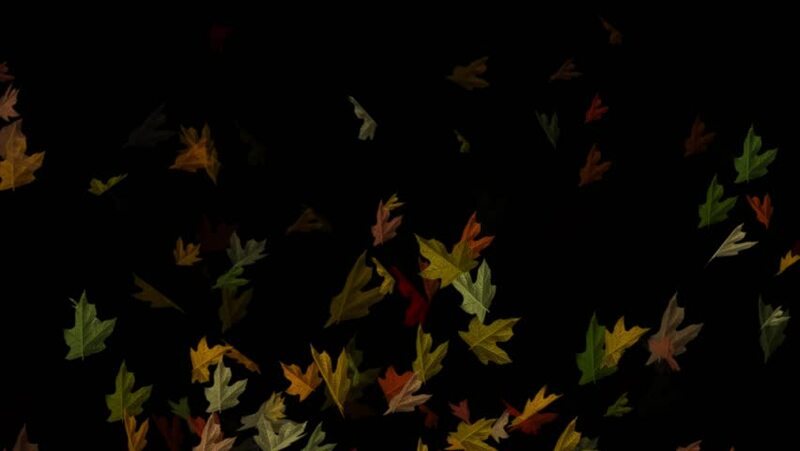 hd00:15Autumn leaves animated background. 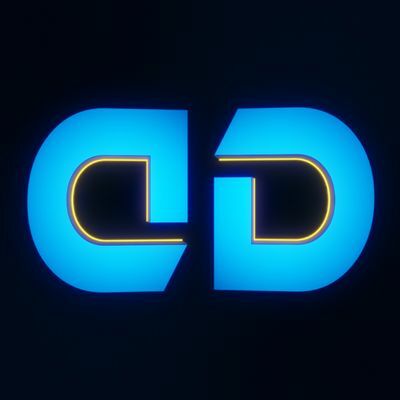 Video with alpha channel. 4k00:31Autumn leaves falling down. Large size leaves. Transparent mask.